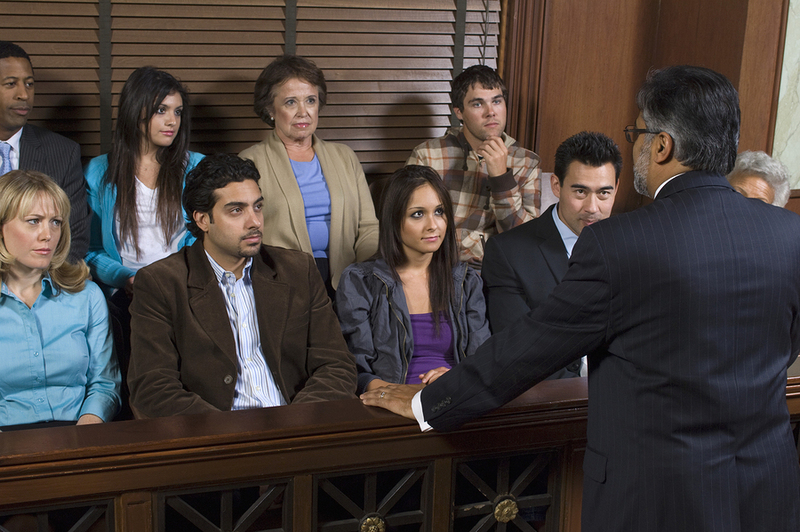 In a recent published opinion, New Jersey’s Appellate Division reversed a trial court’s rulings that an employee had waived his right to a jury trial under New Jersey’s whistleblower law, the Conscientious Employee Protection Act (“CEPA”). After Heartland fired him, Mr. Noren filed a lawsuit in which he claimed the company had breached his employment agreement and retaliated against him in violation of CEPA. Prior to a trial, the lower court ruled that since the contract included a jury trial waiver, the case would be decided by a judge. At the trial, the court found Mr. Noren failed to prove either of his claims. The judge also awarded Heartland over $2 million in attorneys’ fees and costs pursuant to the fee-shifting provisions in the contract and CEPA. Mr. Noren appealed, arguing he did not waive his right to have a jury trial under CEPA and there was no basis to award attorneys’ fees against him under CEPA. Earlier this week, in Noren v. Heartland Payment Sys., New Jersey’s Appellate Division agreed with Mr. Noren and reversed the trial court’s ruling regarding the CEPA claim. Specifically, it found he did not knowingly waive his right to have a jury trial for his CEPA claim. It noted that although this right is protected by both the New Jersey Constitution and CEPA itself, an employee can waive that right. However, such a waiver must demonstrate that the employee “clearly and unambiguously” agreed to it. The court found that since the jury trial waiver in Mr. Noren’s employment contract only discusses claims relating to his contract, and does not mention CEPA specifically or statutory employment law claims generally, he did not agree to waive his right to a jury trial under CEPA. Similarly, the court overturned the award of attorneys’ fees under CEPA. It explained that the contract only permitted the court to award attorneys’ fees for claims “arising out of or related to” the contract. 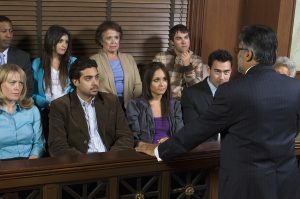 Further, while CEPA includes an attorney fee-shifting provision, it expressly states that a court can award fees to the employer only if the employee brought his claim “without basis in fact at law.” The appellate court made it clear this is a very high standard, and the mere fact that Mr. Noren did not win his CEPA claim was not enough to meet it. In fact, since the trial judge had previously concluded that there were sufficient factual disputes to make a trial necessary, it was unlikely Mr. Noren’s case could have been sufficiently baseless to permit the court to require him to pay Heartland’s attorneys’ fees. Accordingly, the Appellate Division sent the case back to the trial court for a new jury trial on Mr. Noreen’s CEPA case. It also instructed the trial court to determine which of Heartland’s attorneys’ fees were attributable to Mr. Noren’s contract claim, a task it recognized might be difficult, and to order Mr. Noren to pay only those fees.